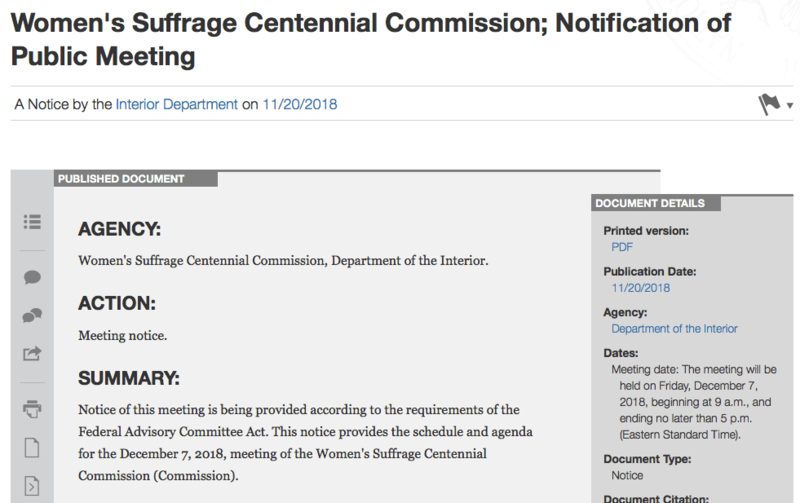 This entry was posted on November 29, 2018, in Blog and tagged 2020 centennial, Inez Milholland, Suffrage Wagon News Channel. Bookmark the permalink. 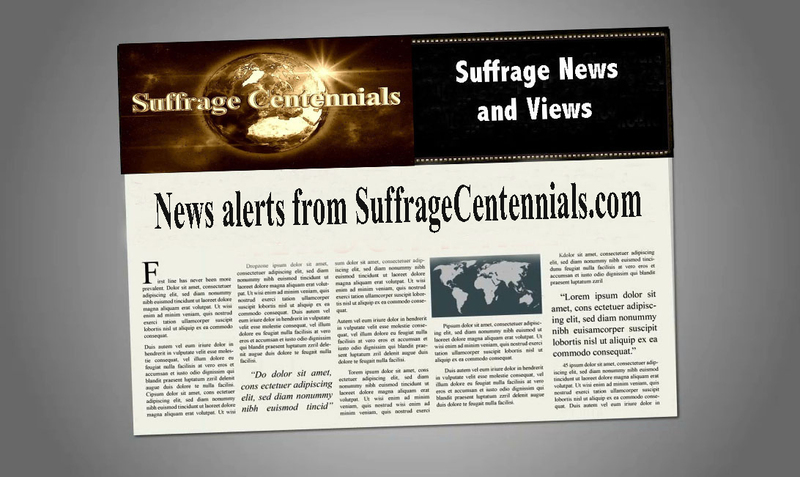 ← Our Special Wishes for Santa in 2018 from Suffrage Centennials!